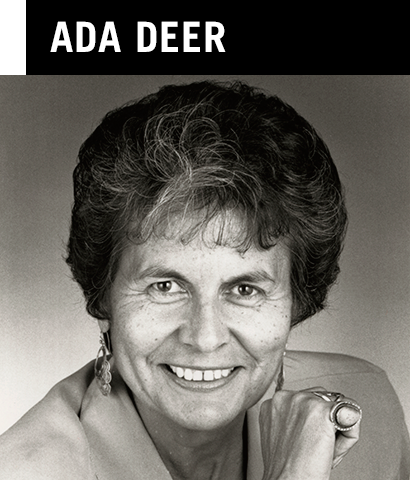 Wisconsin Women Making History Wisconsin Women Making History - Their Stories. Our Legacy. through Wisconsin’s Underground Railroad network. 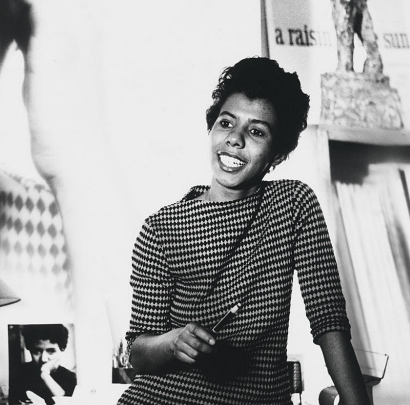 Lorraine Hansberry’s first Broadway play, A Raisin in the Sun, changed how Black people’s lives were shown in American theater. Activism & Social Change,,Arts,, author,, activist, , African American,, Madison,, Dane. 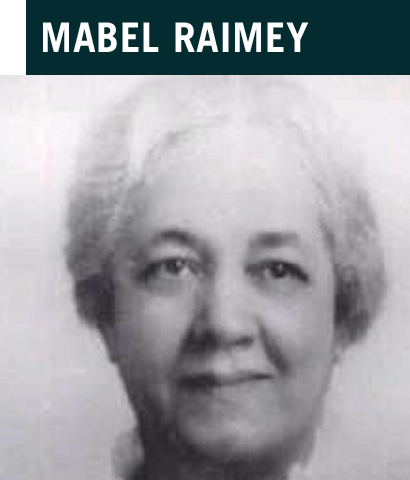 Mabel Raimey was the first African American woman to graduate from University of Wisconsin-Madison, attend Marquette University Law School, and practice law in Wisconsin. Law, lawyer, first, Milwaukee, Dane, Madison. 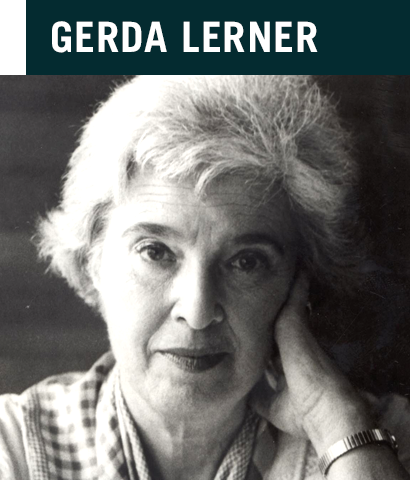 University of Wisconsin scholar Gerda Lerner founded the academic field of women’s history.